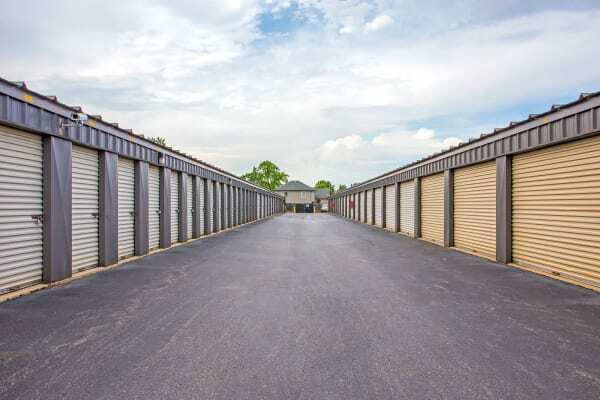 Unique to our Northlake storage facility, we not only offer outdoor drive-up units and parking spaces for vehicles, but also drive-up climate-controlled spaces. 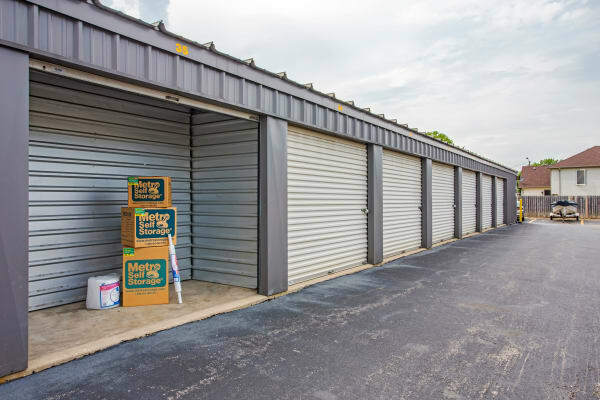 All of our Northlake storage units allow you to load your items straight into your space from your moving truck or car. 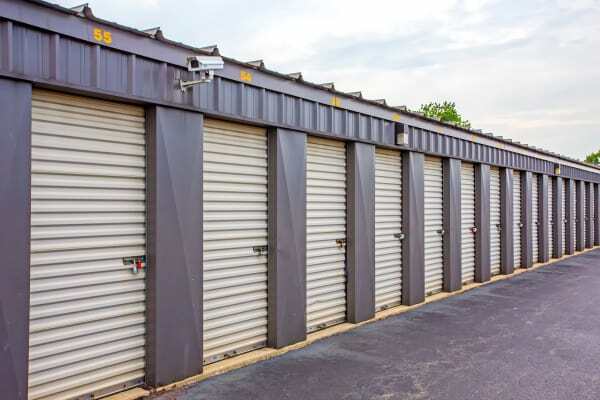 Moreover, our Northlake storage facility is one of the few around town that can accommodate 18-wheelers due to our large drive aisles. 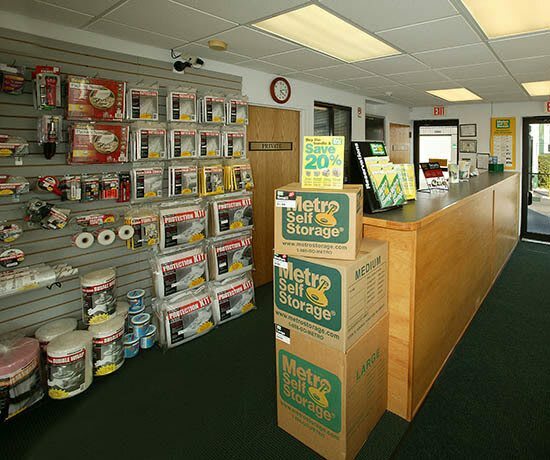 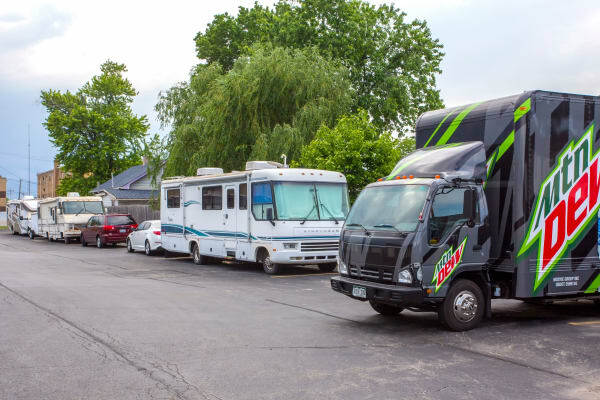 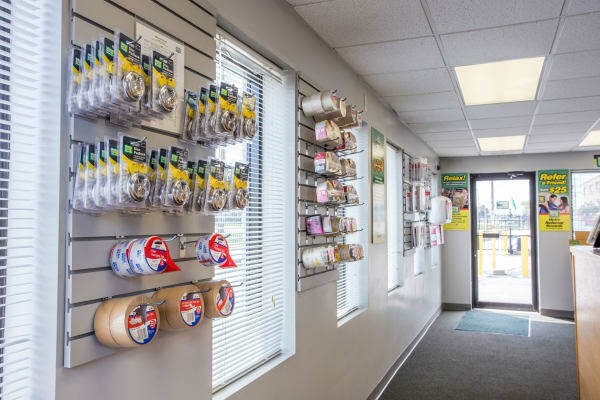 You will find our storage office open on Sundays and staffed with knowledgeable, friendly storage pros seven days a week. 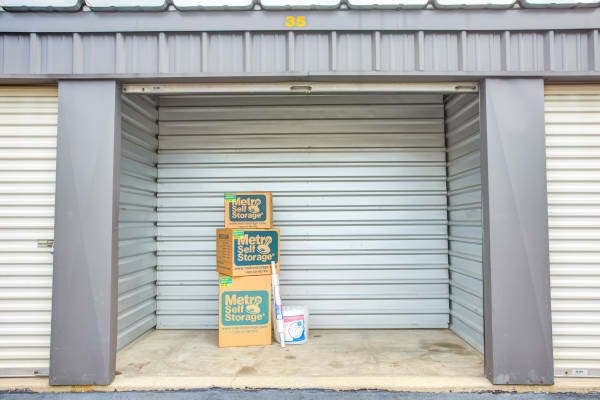 Shop for packing and moving supplies in one convenient location and find everything you need to organize your move or decluttering project including boxes of various sizes, packing tape, plastic wrap for furniture, and portable wardrobe boxes for clothing available at our retail storage office. 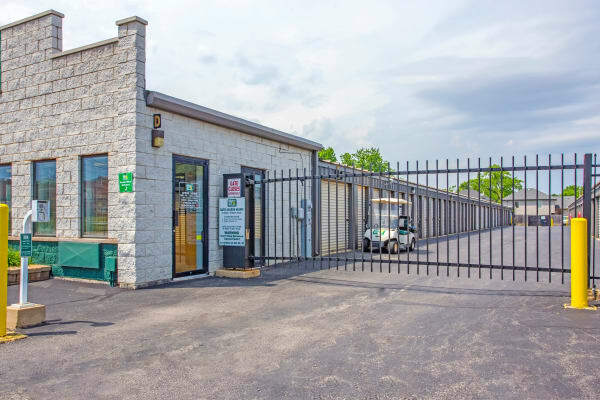 Are you looking for vehicle storage in Northlake to keep your vehicle at the ready and out of your driveway? 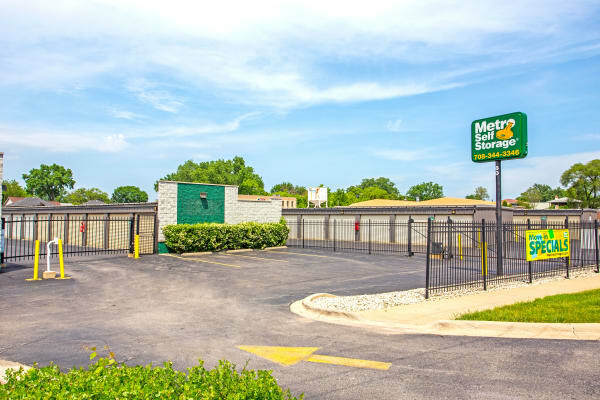 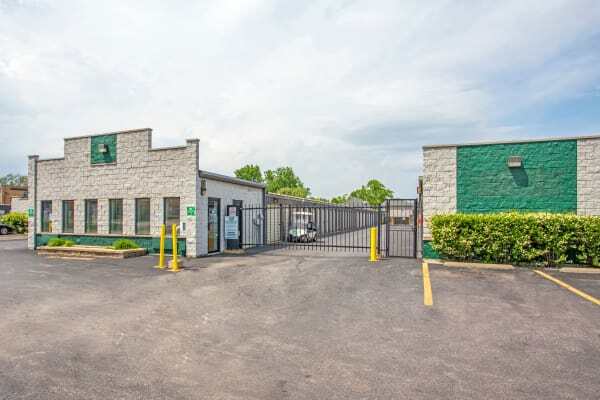 We offer interior and exterior parking spaces secured behind a locked gate with 24-hour security cameras.